-True: Accurate technology. Genuine quality. Environmental focus. It's our nature. -Image: Crisp print. Professional documents. Great Impressions. Project your character. -Always: Dependable. Page after page. Year after year. 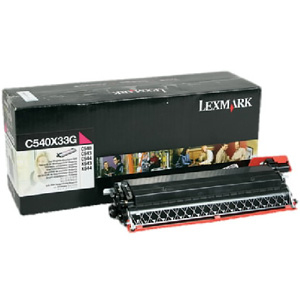 Count on Lexmark.